When I was sixteen I had the best job ever. I worked at a Chinese restaurant delivering food while the radio blasted in my car (okay, Dad’s car), for a few hours a day on the weekends. The tips were the clincher. The people of Glendale (Queens, New York) were very generous tippers (shout out to the wonderful folks of Glendale), making my job that much sweeter; happy to deliver Chinese food with the usual abundance of fortune cookies and duck sauce tucked into their shopping bags. Glendale was predominately an Irish-American and Italian-American neighborhood back then (really back then, could still be, I don’t know). My coworker, Benny, who wasn’t much older than me, told me about an Irish pub nearby where they’ll serve beers without ID. Intrigued, my friends and I went over with him and his friends to see if it was really true. It was. Me not being much of a beer drinker, and usually hungry, I explored the menu instead. I decided to go with the waitress’ recommendation and try the Shepherd’s pie. It was Connie who taught me all there is to know. That it’s always made with lamb whereas cottage pie is always made with beef, and if I ever was served one with beef it was a phony, much like one with just vegetables. Geez, what would she say about this one? Hope she would approve. 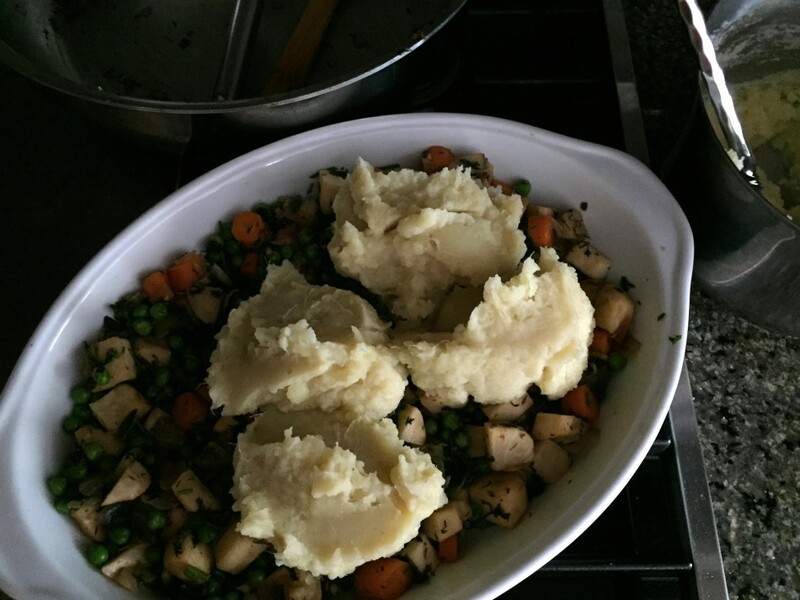 She also said a good Shepherd’s pie ‘fillin’ is thick and must have the same amount of potato topping as it does meat filling. 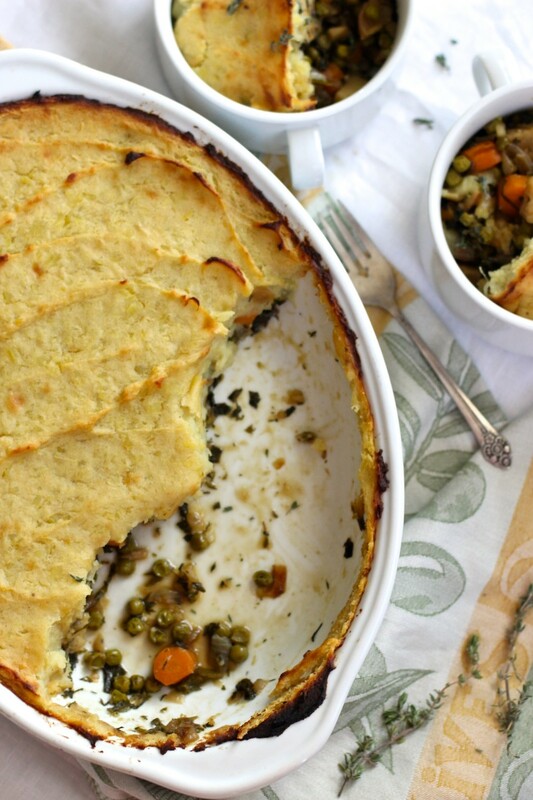 Certainly not your traditional Irish pie, far from it, but it’s homey and comforting in its’ own simplistic way. I’m going to tell myself that she would approve. 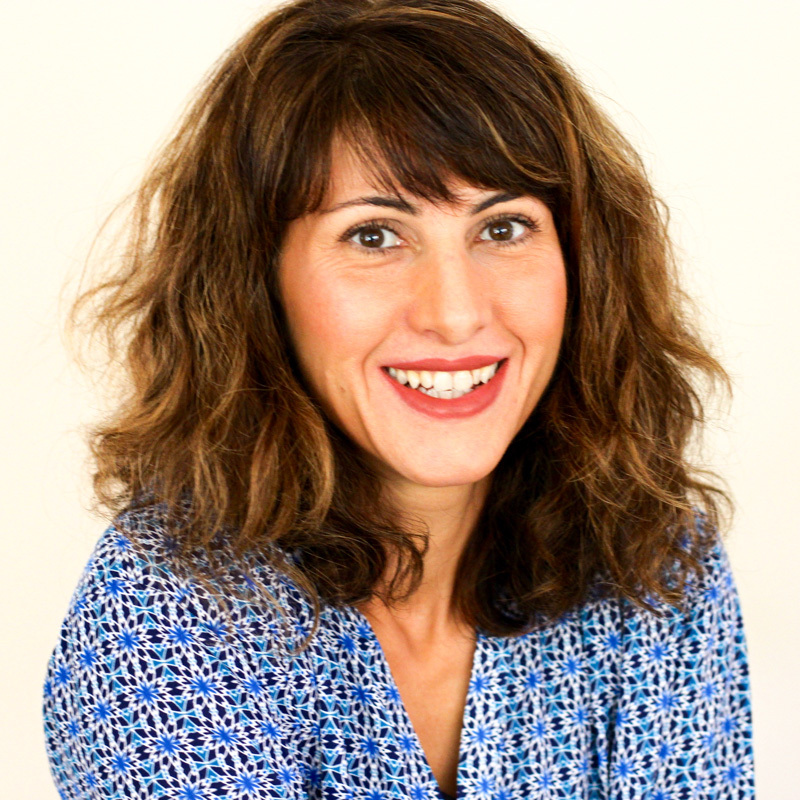 I admired her passion and secretly wondered what my boss would say about me coming over here so often instead of regularly eating at the Chinese restaurant. We talked food while my friends slurped and burped beers. Everyone was happy. I will say that the Shepherd’s pie at Connie’s place (can’t remember the name) was comforting and flat-out delicious no matter the heavy feeling after a big bowlful. It had me come back for that pie often and have eager enough to make at home over the years with lamb stew meat. 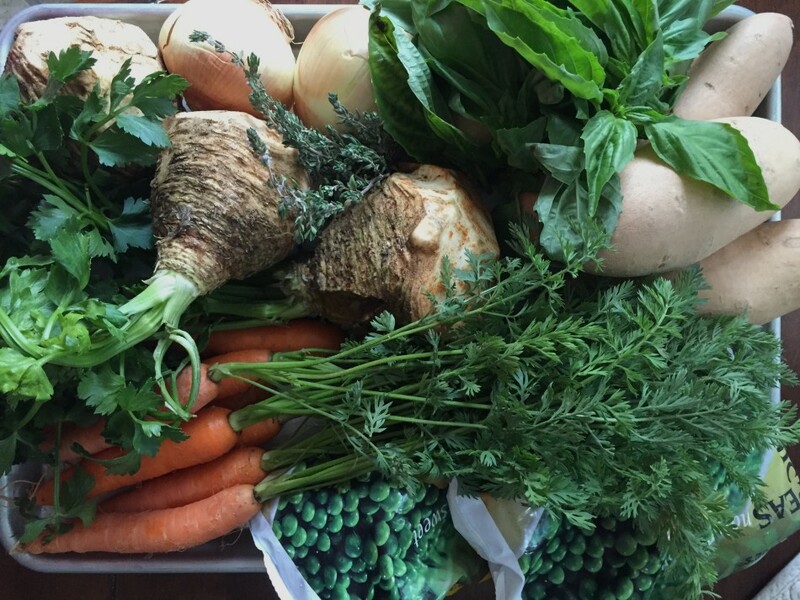 But this all vegetable version is something special. 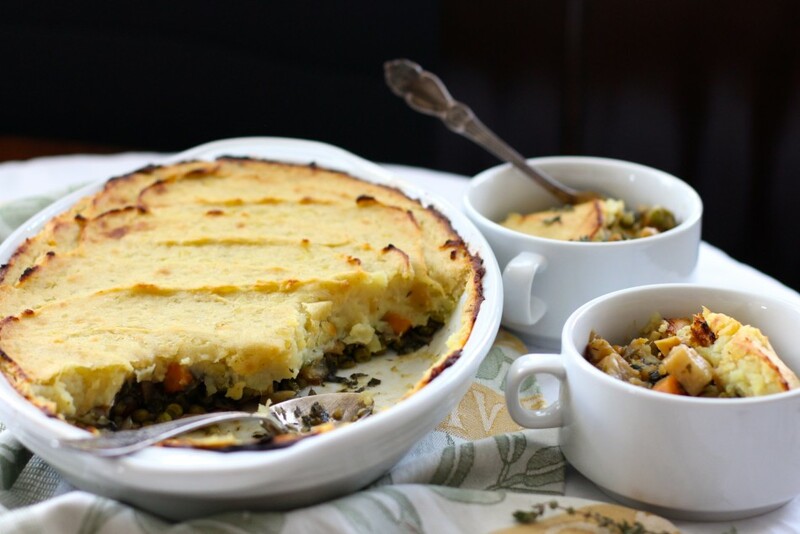 It has a combination of flavors that welcomes spring, yet hearty enough to bear the remainings of winter … lighter comfort food that’s cozy enough without the need for meat. 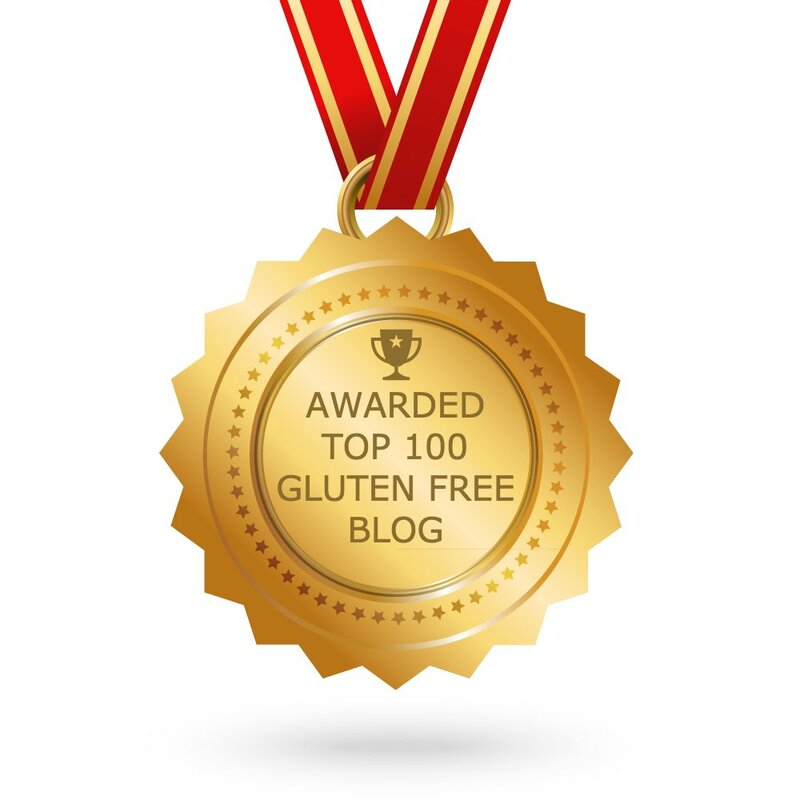 I topped mine with Hannah gold sweet potato. Not as sweet or starchy as the orange yam variety (think: a slightly sweeter version of a russet potato) with a similar texture to potatoes to present us with a beautiful crisp crust under the creamy potato topping. 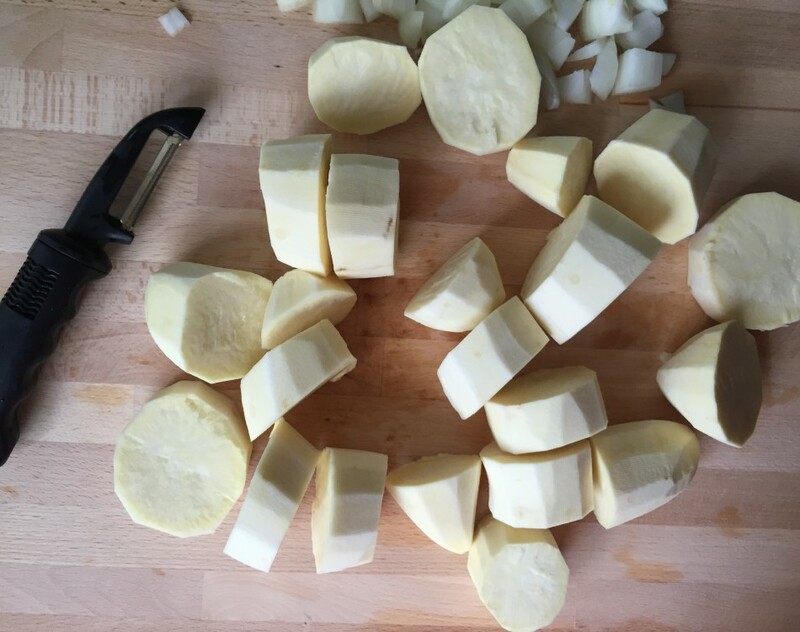 You can certainly use russet potatoes, I limit our intake to potatoes, and other nightshades, to try to keep alkaloids intake to a minimum. That’s the stuff that affects the joints and can cause arthritis. Sweet potatoes do not. 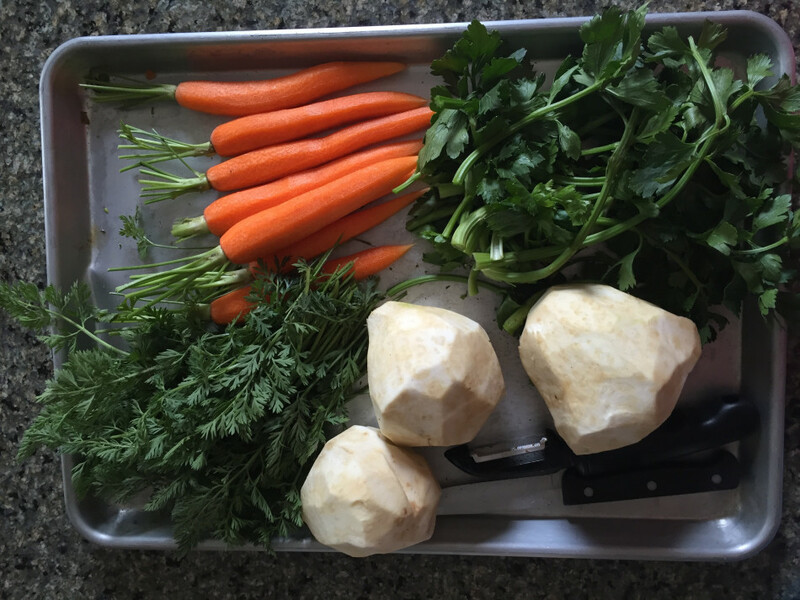 I went ahead and used the carrot tops and celeriac root tops for their protein, potassium, and fiber kick. Because the produce is organic I use them for extra nutrition, if you cannot find organic leave the leaves/tops out since non-organic is heavily sprayed with pesticides. Thanks to Connie, at the Irish pub I can’t remember the name to, and my dear Irish friends in Glendale for the memorable Shepherd’s Pie that inspired me to make a hearty all vegetable version. Hope you love it as much as we did. 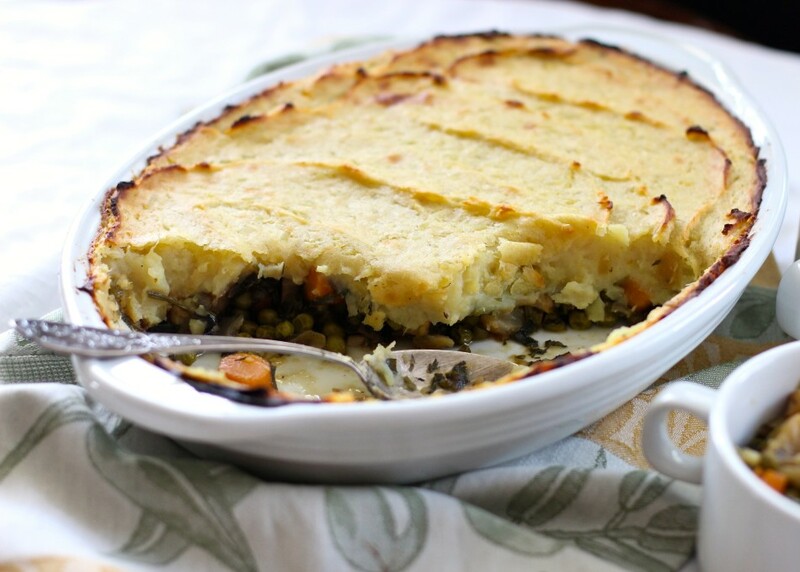 An easy meat-free version of Shepherd's Pie that is plenty delicious, filling and healthier for you comfort food to celebrate St Patrick's Day! 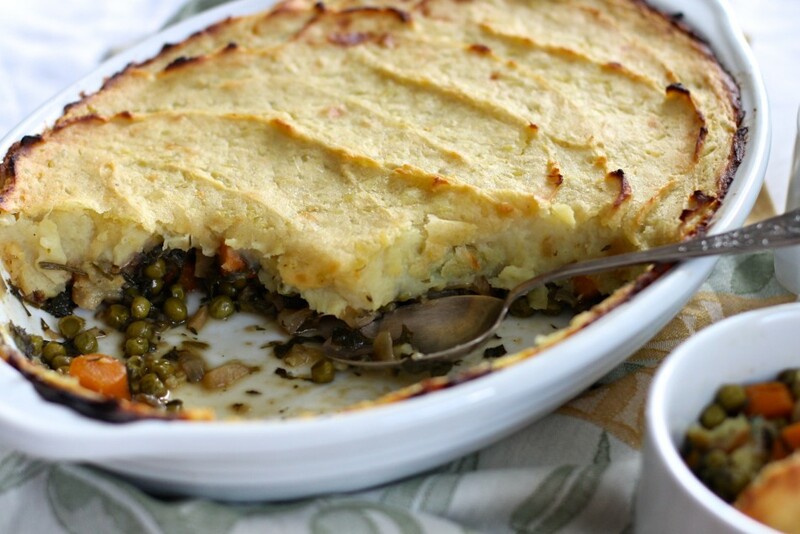 Truly a one-dish meal to satisfy both veggie and meat-lovers alike! In a medium saucepan, set water on high heat for boiling potatoes. When boiling, slowly add 3 teaspoons of kosher salt (if you add it too quick the water will violently boil over) then the chopped sweet potato. Cook until fork tender, about 25 minutes then drain. Meanwhile, prepare all the vegetables for the filling. Carrot tops and celeriac root tops washed then chopped and set aside to be used later. In a large skillet set on medium-high heat, add oil. 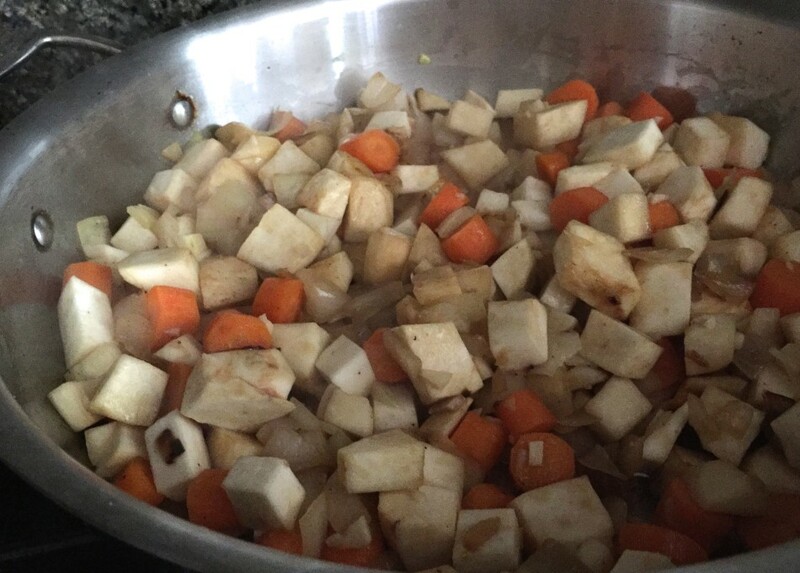 When oil appears thin and the pan is hot, add onions, chopped carrots, and celeriac, stir to combine well. 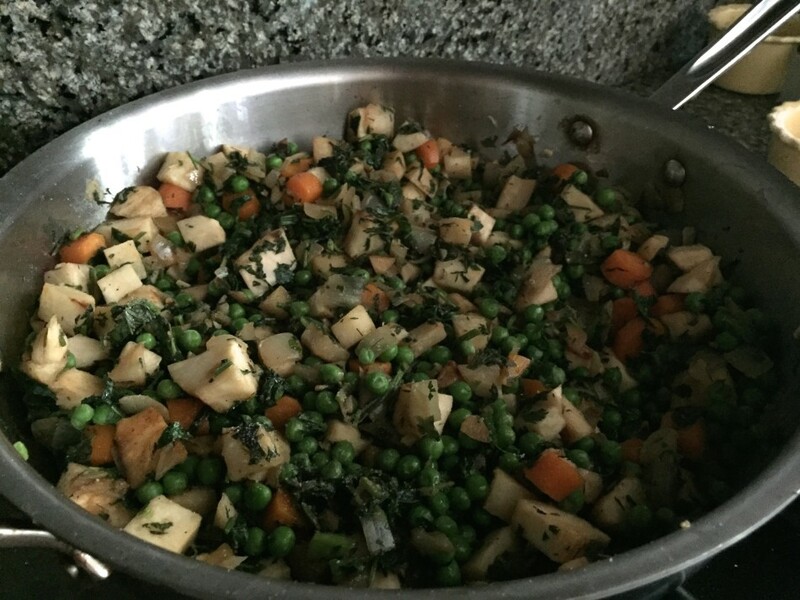 Cook for about 5-10 minutes, or until they appear soft before adding chopped carrot top leaves, chopped celeriac leaves, frozen peas, basil, and thyme. Season with remaining kosher salt and black pepper, stir to combine. Cook for another minute then transfer to a casserole dish. In a small saucepan, set over medium high heat warm the coconut milk and non-dairy butter until it just begins to simmer. 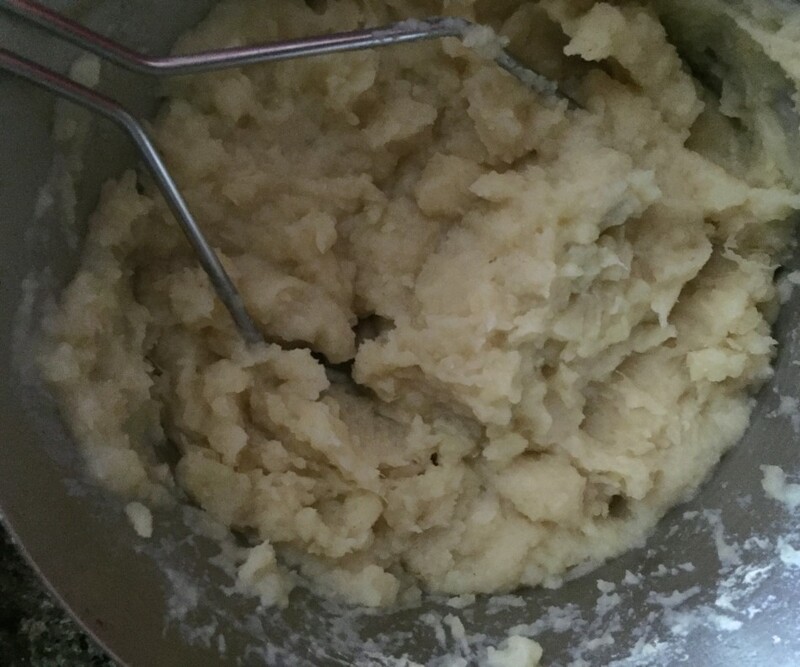 Note: It may seem like too much coconut milk before mashing, but once incorporated it will make the potatoes light and creamy. Depending on the amount of potato you use, you may need a little more coconut milk if it appears dry. 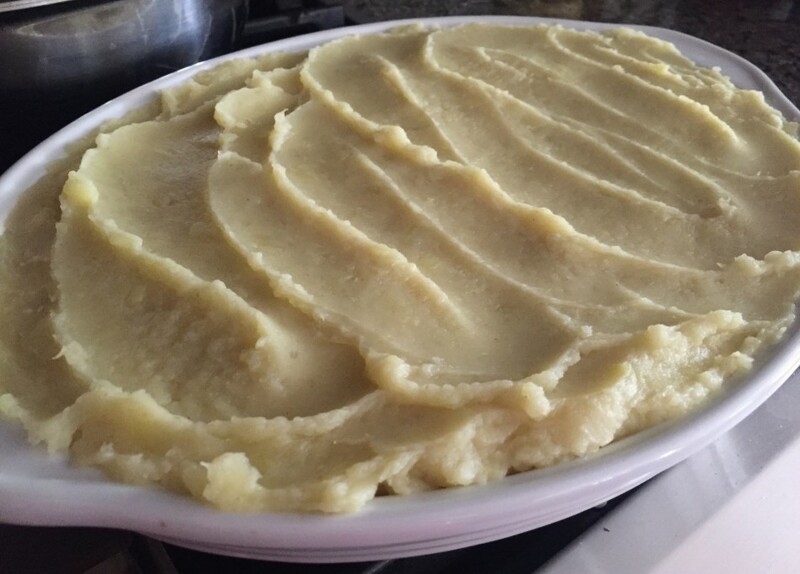 The oven baking will evaporate some of the liquid in the potato so it being more on the wet side than dry is best. Add warmed milk mixture to the potatoes and mash. Taste to see if additional salt is needed at this point. Transfer onto the filling and spread evenly over the vegetable filling. Bake for 15-20 minutes, until edges are browned. Serve hot. To made ahead and freeze: Prepare up until just before baking. Press plastic wrap directly onto the potato topping to prevent freezer-burn (when thawed, smooth over the topping once more before baking) then wrap well with four layers of plastic wrap, then a layer of aluminum foil. Plastic wrap is much thinner than it used to be, allowing air in which could affect the taste, so I wrap it several times to ensure the flavor is not affected. 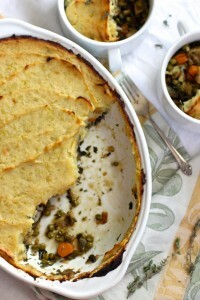 I loved shepard's pie before I went vegan. Thank you for this yummy alternative. It looks quite hardy. I think my boyfriend will like it. It is. I'm always looking for lighter, meat-free alternatives and this surprisingly (to be honest) was a winner - hope you love it as much as we do. Enjoy! Oops. Baking time is 15-20 minutes, not 30. Will fix that, thanks! The part about going to get beers without ID and you looking at the menu had me laughing hysterical!! This looks like my kind of comfort food sans meat..,can't wait to try but see the baking time is different in the instructions then by the title. Which is it? Even when it was taboo and I should have been more rebellious I never got into beer, but food, always. Ha! :) I fixed the baking time error. Hope you love it...enjoy! Carrot tops have protein? I have been throwing it away all this time! How does it taste raw? I'm thinking to add it to my smoothies. 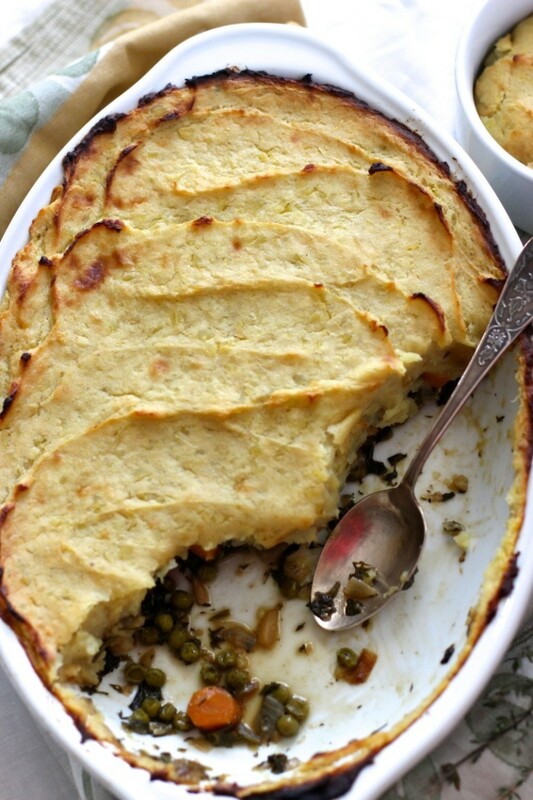 Shepherd's pie looks awesome! They do! They are not as sweet as the carrot itself, more bitter and grassy tasting. If you like wheatgrass you will like it raw. I prefer it in a fruit based smoothie rather than a veggie smoothie to give it some sweetness. It's filling yet light at the same time ... hope you try it, enjoy! I don't think I can get away with making a meat free shepherds pie in my house but this sounds and looks wonderful! How much ground lamb do you suggest I add for your serving size? I would love to make this tomorrow with carrot tops and all. Didn't know there were any nutrients in the carrot tops and happy to have less waste. :) Thanks Jessica! I know what you mean, my guys want everything with meat. This was a hit amongst the big and little ones but if going the meat route, I would add 1-2 pounds of ground lamb, depending how 'meaty' tasting you want it to be; yes carrot tops are super nutritious and certainly less waste ... enjoy! I'm always looking for quick nutritious meals, thank you for sharing. I'm certain my family who is half vegetarian will love this. Nothing like this or a corned beef w cabbage on a wintery day! Sure it's great!